Pre-Order Self Confidence album now! Available on all platforms May 17th - One Love! Charming, Soulful, and Full of Life! Heir to the throne, the first to fill the 3rd generation of the legendary Royal Family of Reggae MORGAN HERITAGE, is the son of Gramps Morgan. Jemere has Toured in front of thousands across the globe as an opener for his family. From Africa, Australia, South America and across the European waters. This 6 year blessing has instilled experience, hardship, humility and understanding as he transitions into his growth as a man. In addition, Jemere has toured under his father’s wing during the Gramps Morgan solo projects. 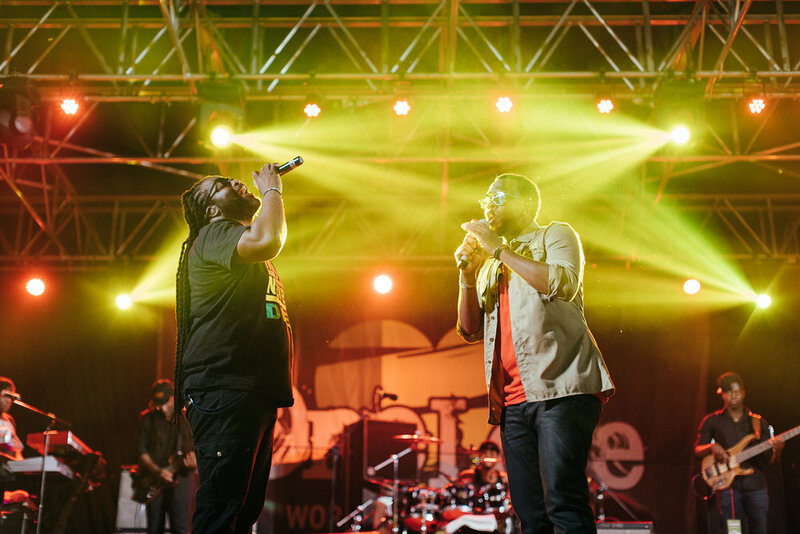 Jemere steps into his duties of spreading the word of love and unity for the people worldwide as he is, for reggae music at the very least – the definition of his name, a "Wish Come True." His first released record, “First Kiss” launched his career in 2011, and the following year “Sunshine Glow” was released along with a music video he shot on his favorite island of Anguilla. Jemere’s growth continued as his first hit single “Neighborhood Girl”, released in 2013, proved his sweet tone belonged amongst the best of current young reggae stars landing #1 on the iHeart radio charts. From that moment, Jemere continued constant touring as his family’s opening act and gaining loyal fans worldwide where he released dynamic records and covers along the way with notable collaborations with the likes of Jo Mersa Marley, J Boog, and Stonebwoy. Rightfully so, his most rewarding collaboration was on the single “So Amazing” of Morgan Heritage’s Strictly Roots Album in 2015. Jemere can now say he is a Grammy Award Winning Artist for his feature on the Best Reggae Album.